This moving science fiction short tells the story of a young man who is desperate to change the events that led to the death of his lover in a hostile land. 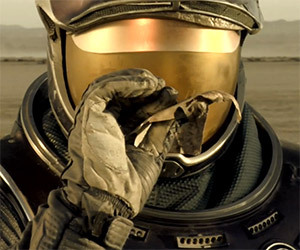 Anthem is a short film by writer and director Jarrett Lee Conaway about future astronauts who travel to a then-dead planet Earth to locate a long-buried time capsule. 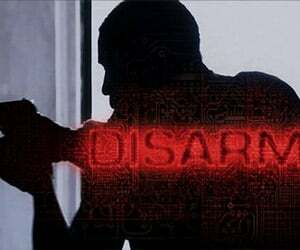 Disarm is a short sci-fi action film by Andrew Kelleher. 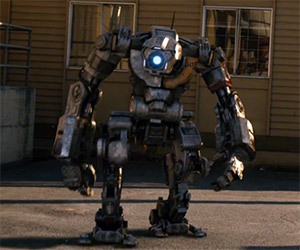 In the world of Disarm, robotic prosthetic limbs have become powerful weapons and a team is sent to retrieve them. 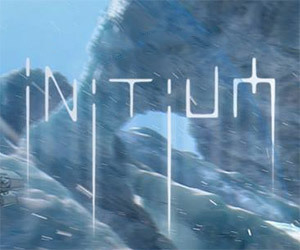 In this amazing, animated short film, Initium, an accident threatens Earth. 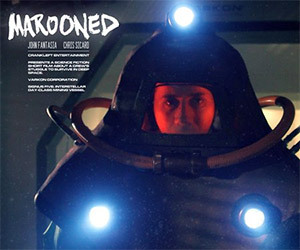 John Carson has been dispatched to prevent the disaster from spreading. But the clock is ticking. 10 years after leaving a war his father started, Quinn and Amp live in the slums selling illegal custom-tech just to afford the batteries that keep Amp alive. 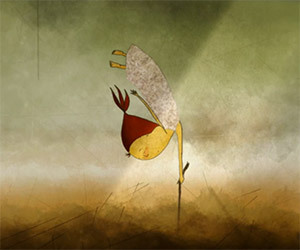 Gravity is a lovely short film by Sohini Tal. In this film, Earth has lost its gravitational attraction. But one man remains unaffected and he struggles to keep things right. 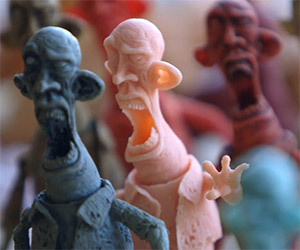 A toy sculptor must "observe something as obsessively as possible and then deposit it into the clay." 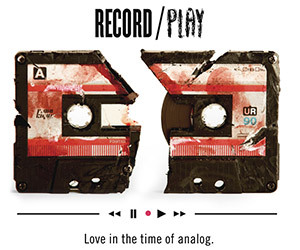 This fascinating short follows a toy from initial design to production. Michael Piazza, a third-year at CalArts film school, created this terrific animated tale of a space explorer who awakes in his crashed ship on a scorched and forbidding planet. 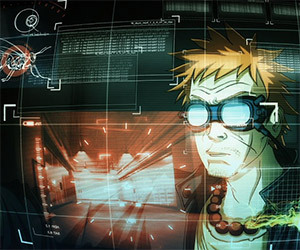 PostHuman is an animated science fiction thriller about a genius hacker and his dog who help enigmatic young woman to free the remaining test subject of a black ops test lab. 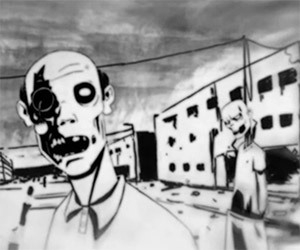 This engrossing and disturbing short film presents a zombie's perspective of a post-apocalyptic world as he seeks to find his former home and family. Two astronauts are trapped on a floundering spaceship with expiring life support systems. When the captain begins seeing things, the situation turns dire. 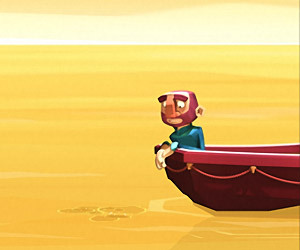 "The life of a man living under water is questioned when a boat floats over his head." 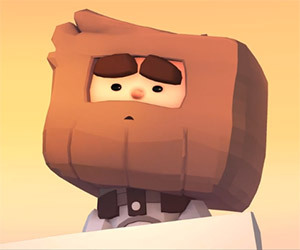 This short film by Henrique Barone is lovely and entertaining.